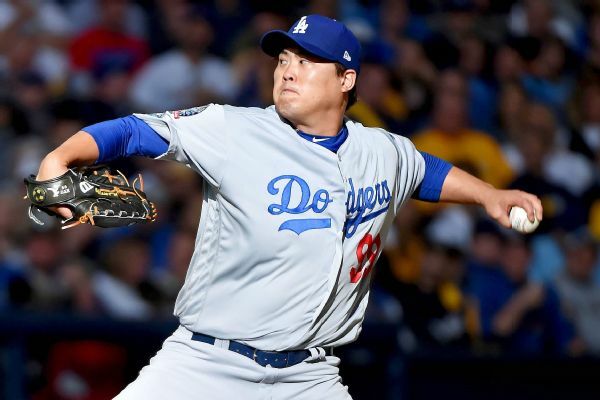 The Dodgers are scrambling to fill out their rotation after lefty starter Hyun-Jin Ryu (groin) joined Clayton Kershaw and Rich Hill on the injured list Tuesday. 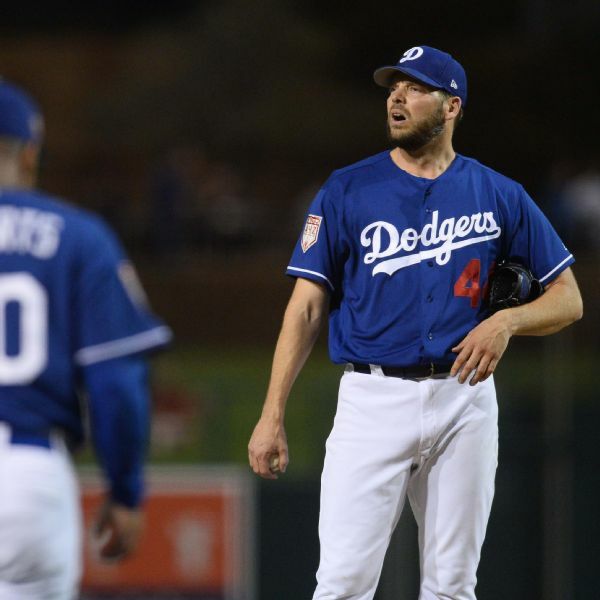 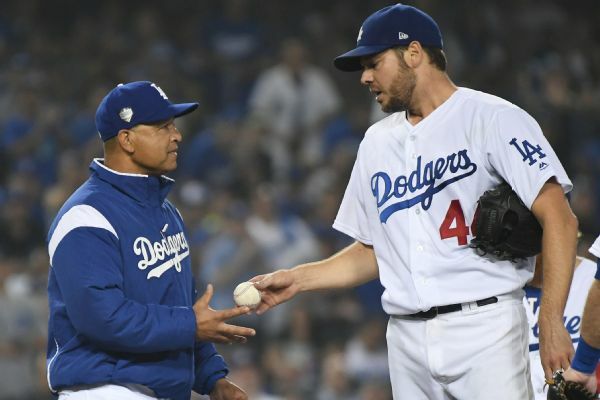 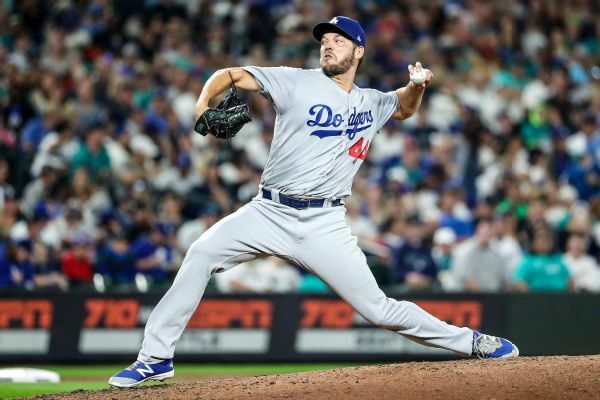 Rich Hill's accelerated spring training plan is on schedule, which might be even more significant than anticipated given the uncertainty of the Los Angeles Dodgers' starting rotation. 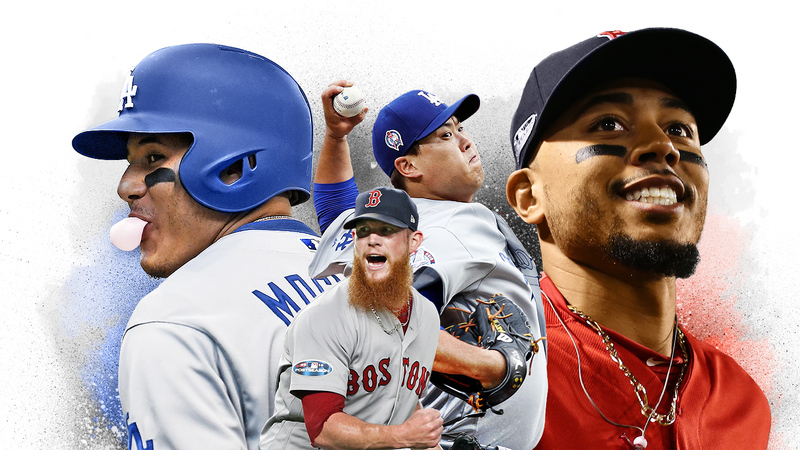 After their wild, 18-inning win, L.A. has a chance to pull even with the Red Sox. 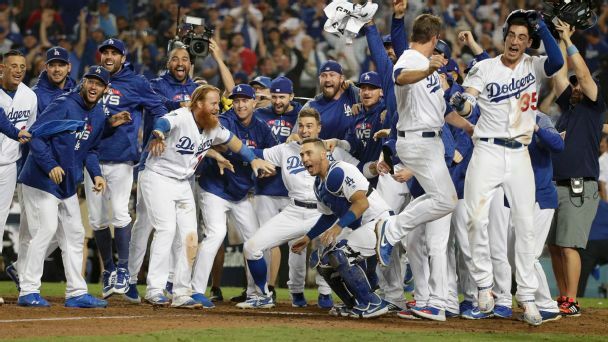 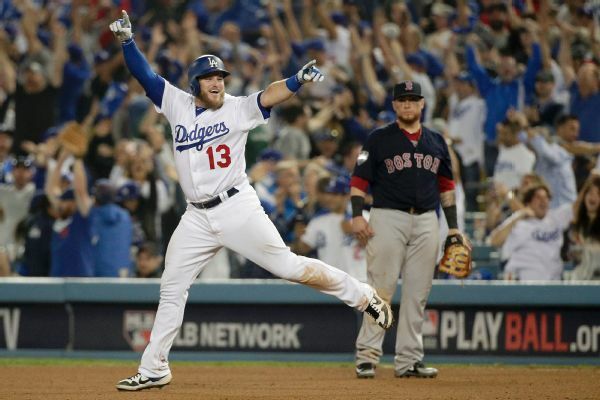 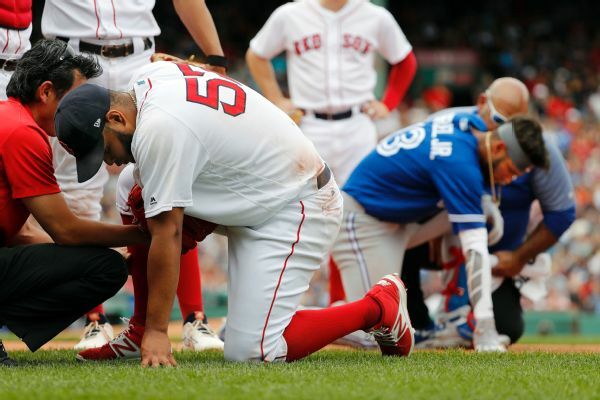 Can the Dodgers keep it rolling or will Boston bounce back? 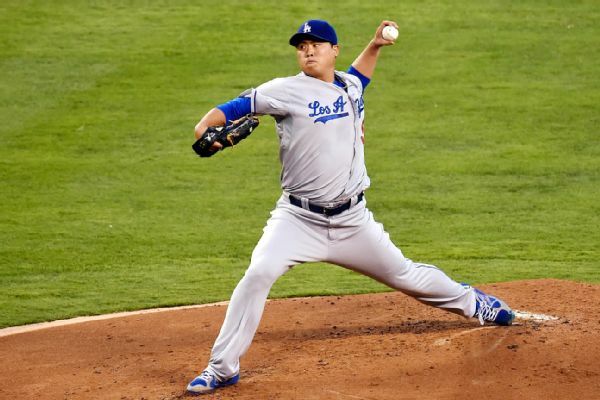 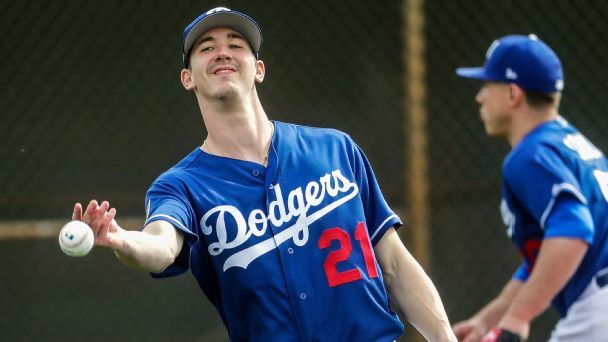 The Los Angeles Dodgers will start left-hander Hyun-Jin Ryu in Game 2, righty Walker Buehler in Game 3 and lefty Rich Hill in Game 4 of their National League Championship Series against the Milwaukee Brewers.